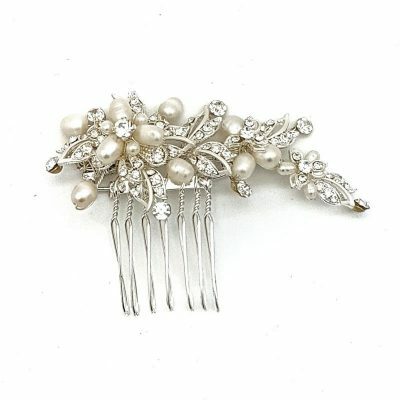 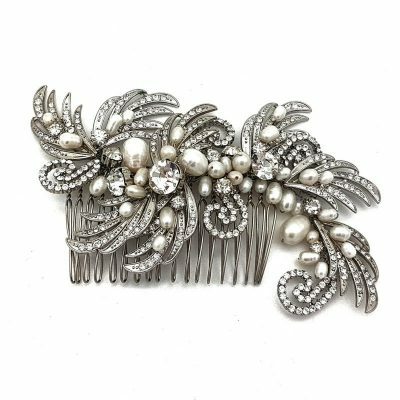 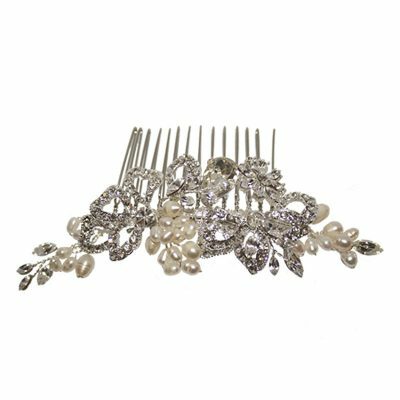 A touch of detail to compliment your gorgeous hair style. 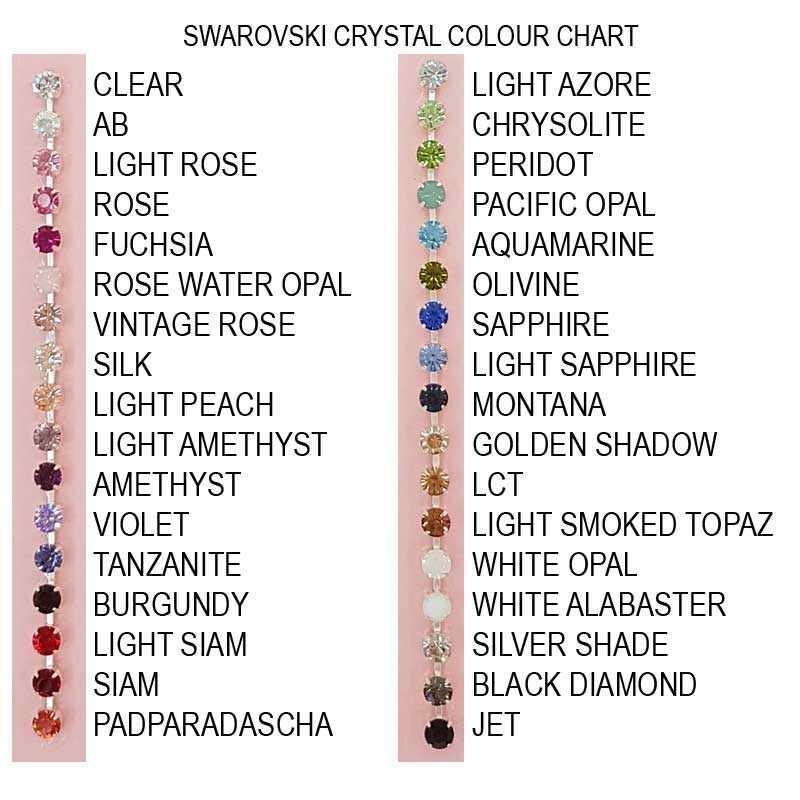 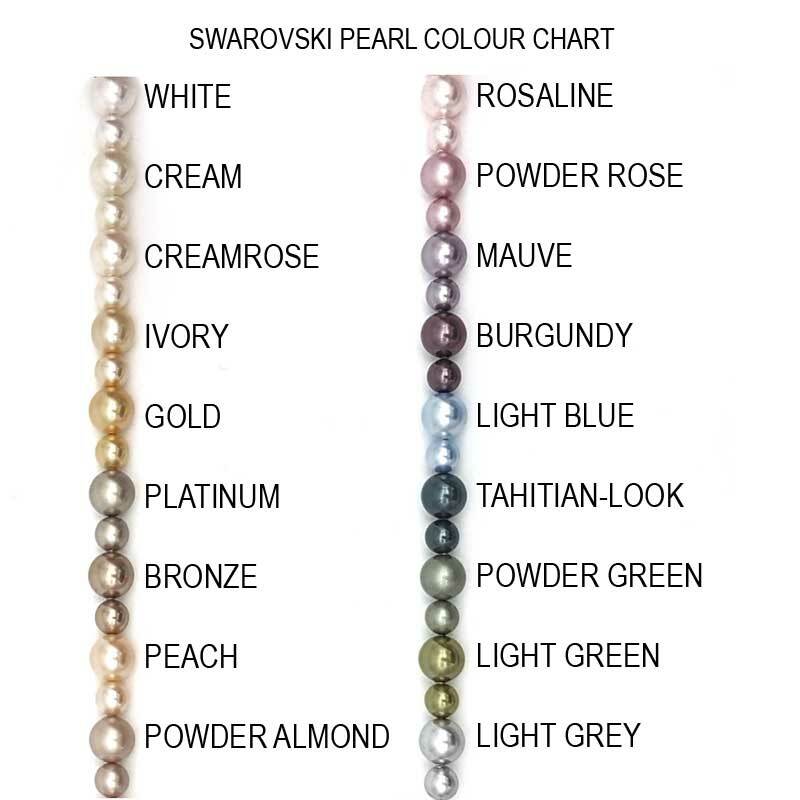 Handmade in Australia from Swarovski Crystals and exclusive to Glam Couture. 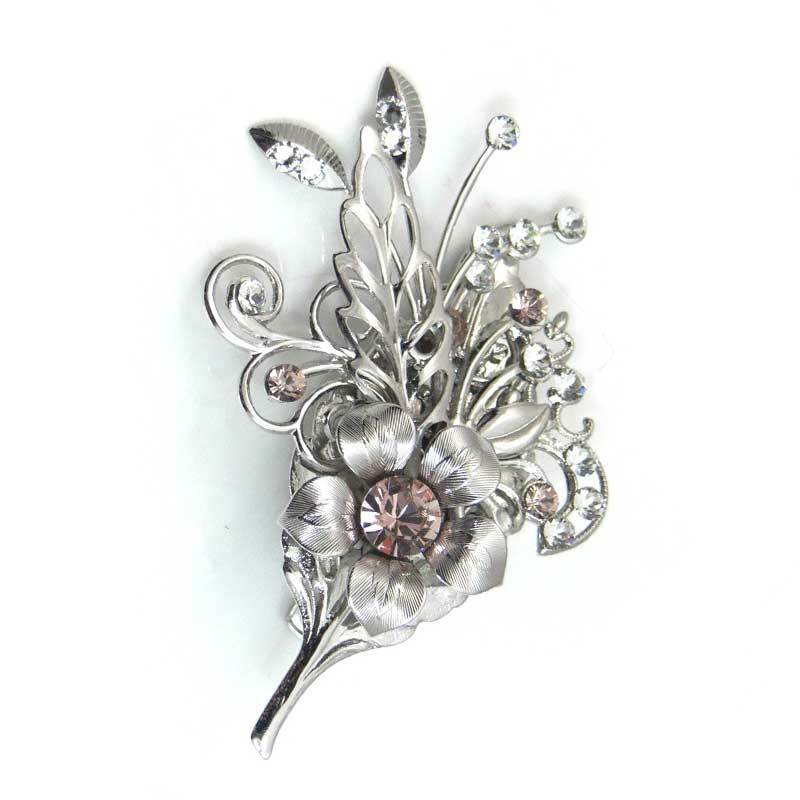 Choose to have this clip in silver, gold or rose gold plating.